Railpictures.ca - Paul Santos Photo: After some engine checks and pre-lubing SD40-2 6024 is getting fresh batteries so it can go back into service. | Railpictures.ca – Canadian Railway Photography – photographie ferroviaire Canadienne. 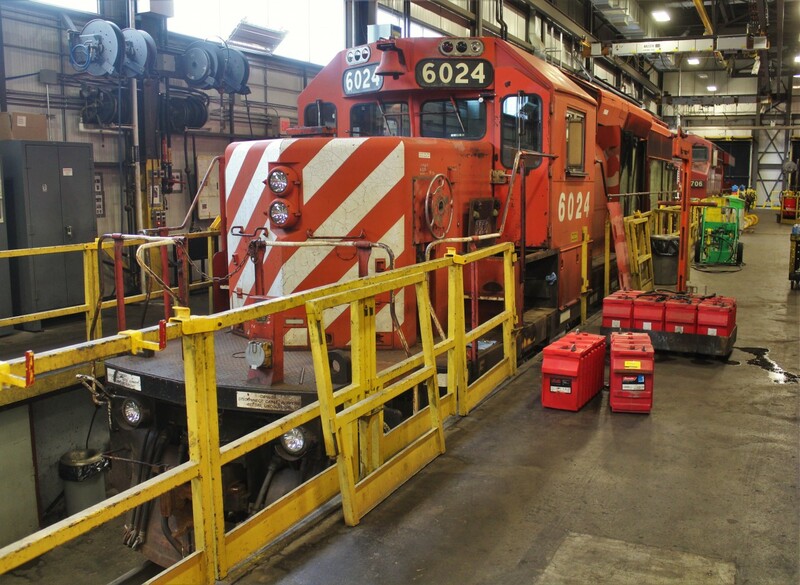 Caption: After some engine checks and pre-lubing SD40-2 6024 is getting fresh batteries so it can go back into service. Nice that it still has it’s classification lights.